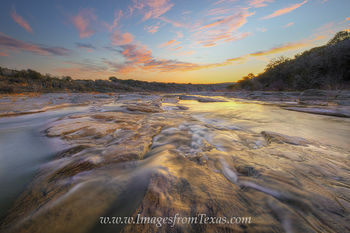 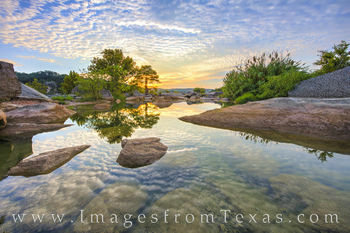 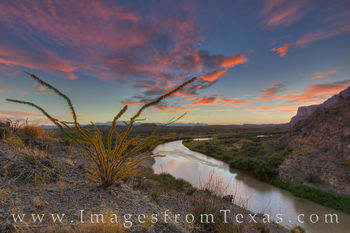 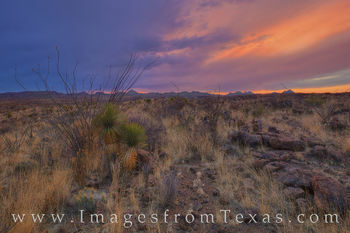 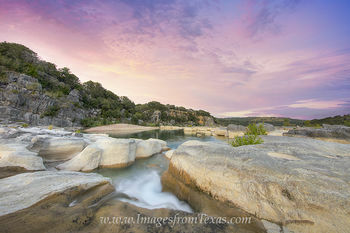 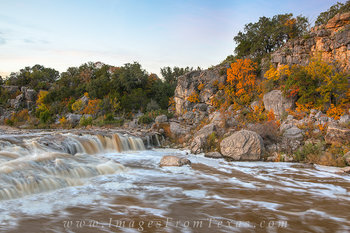 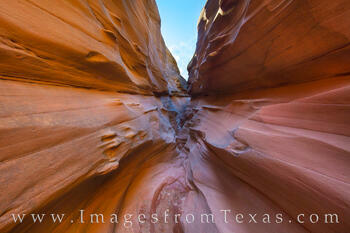 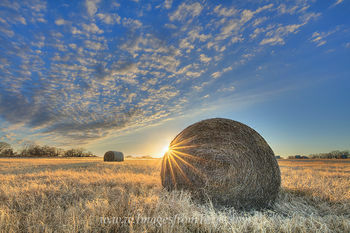 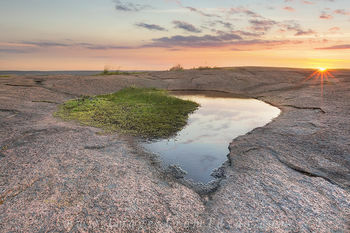 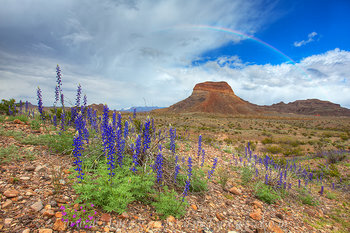 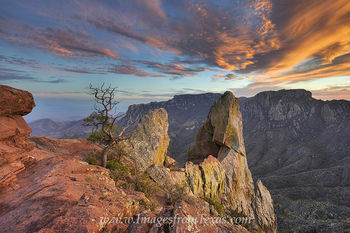 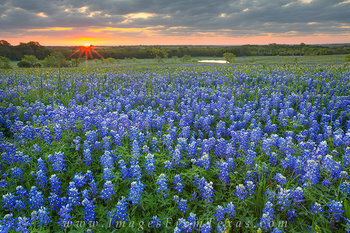 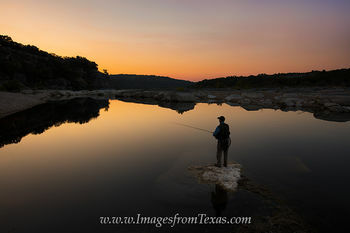 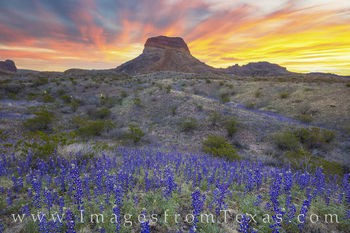 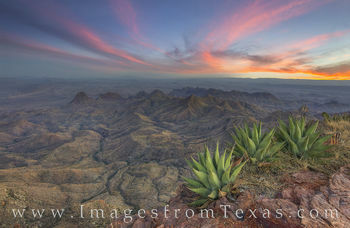 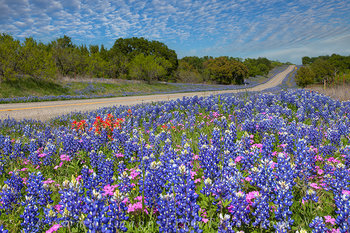 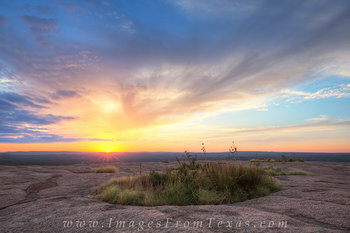 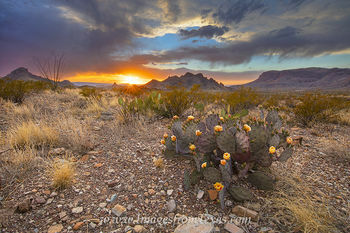 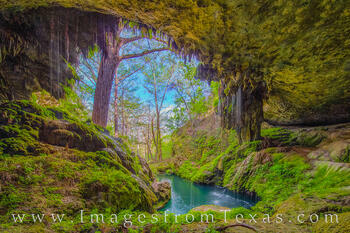 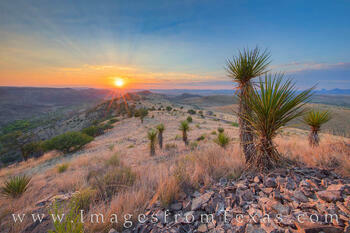 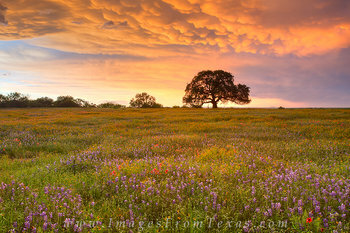 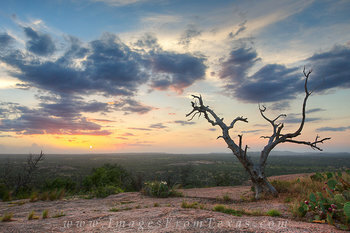 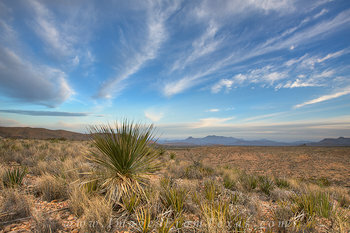 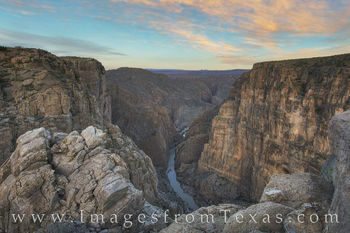 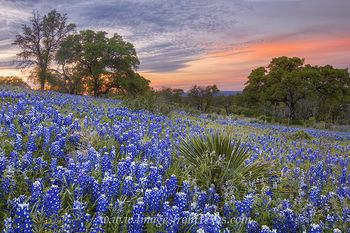 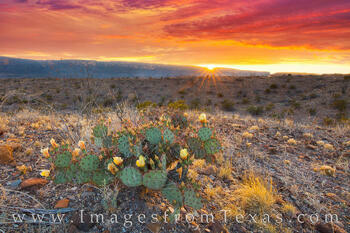 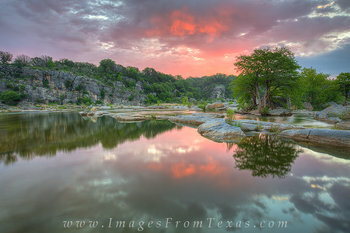 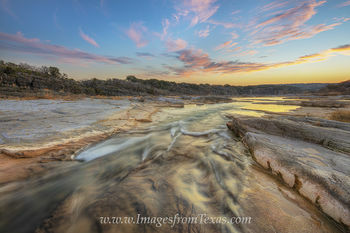 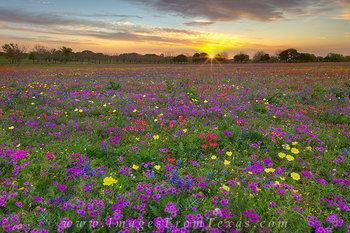 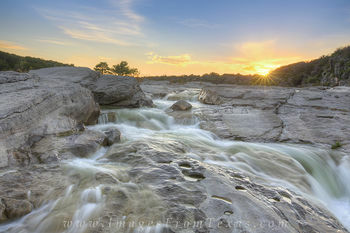 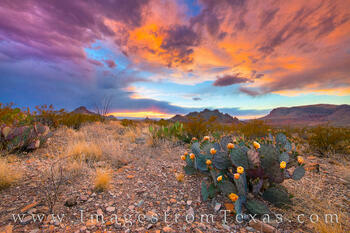 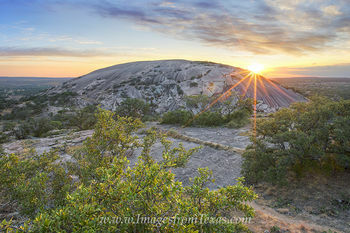 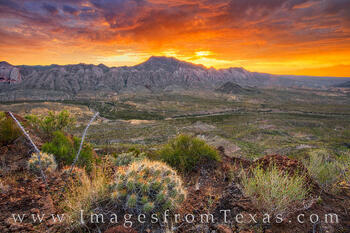 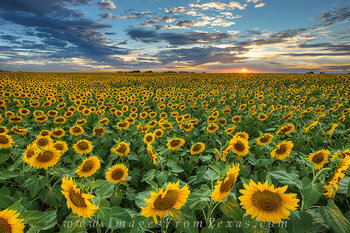 From across the Lone Star State, this gallery features some of my favorite landscapes of Texas. 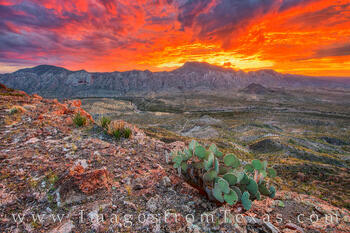 From Big Bend to the Texas Hill Country to the Gulf Coast and all places in between, please enjoy this collection. 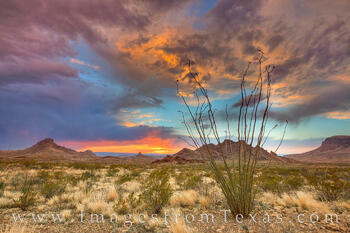 All images featured here are available as either digital files or prints.